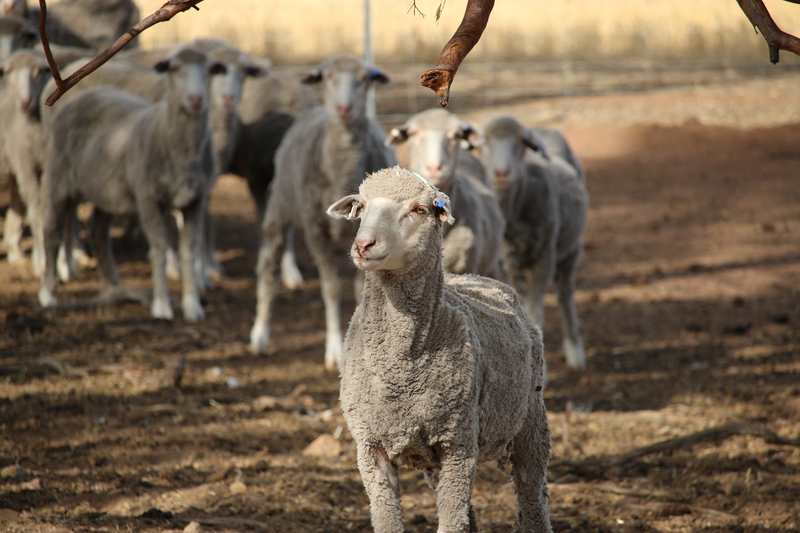 Wheatbelt NRM is working with farmers to take advantage of progress made in the industry to address one of the industry’s most pressing issues, how to feed stock over our dry, dusty summer months. We now have a range of native and exotic annual and perennial species suited to our soils and rainfall, but we don’t often see them implemented in a whole of farm approach. Join us for this upcoming FREE event. Corrigin farmer Adam Rendell fattens lambs through summer using Eyres Green Saltbush, walk through his fields and see how. Newdegate Farmer Nick Kelly uses summer cropping more for reducing farm input costs than feeding livestock, but it can feed stock too! Agpro Management’s Ed Riggall has a systems approach to producing out of season lambs, hear how he does it. The latest trends in pastures and forage with perennial pasture expert Phil Barret Lennard and Curtin University’s Sarita Bennett. Spaces are limited so RSVP’s are vital.